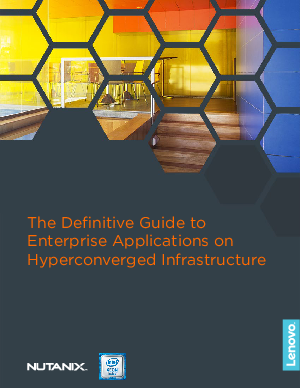 SC Magazine Australia/NZ / White Papers / Lenovo and Intel® / Why Hyperconvergence? Why now? How does it work? What do I need?